Our Timber sheer horizontal shades are a soft and sophisticated addition to any space. Horizontal fabric vanes float between two layers of soft, knitted fabric sheer panels. Room Darkening fabrics are ideal for bedrooms. 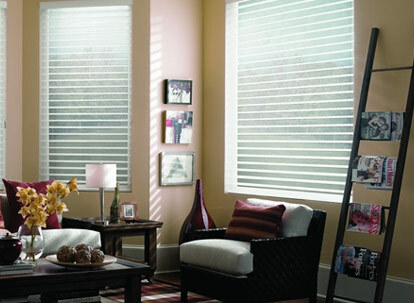 These unique shades offer optimal control over light level and privacy because they can remain fully extended to cover your windows while allowing you to tilt the inner slats open and enjoy the view. All shades come with an ultra sleek plus cassette head rail which has matching coordinating fabric. When raised the soft sheer vanes disappear into the head rail for a completely unobstructed view. Sheer shades are the ultimate in window coverings! These sheer shades are also covered by a lifetime warranty. All products are warranted against defects in materials and workmanship. This warranty does not cover normal wear and tear or any damage or loss caused by abuse or misuse or improper installation. All materials can lose original intensity after long exposure to the sun. When left for extended periods in direct sunlight, plastics and pvc tend to crack and discolor. All cords will eventually wear out. Timber Blind Metro Shade considers these things normal wear and tear not covered by this warranty. Colors and textures vary from lot to lot and may not exactly match sample swatches or previous purchases. Products ordered outside of the recommended manufacturing specifications (oversized blinds) are not covered by this warranty.  All products/SKUs discontinued in the normal course of business are specifically excluded from our warranty. This warranty coverage will be for as long as you, the original buyer at retail, own our products. Any implied warranties which you may have are in duration to the time during which you, as the original buyer at retail own our products. Some states do not allow limitations on how long an implied warranty lasts. If your product is defective during the warranty period we will, at our option, either repair or replace, without charge, that defective product. This shall be your sole remedy under this warranty. Repair or replacement of defective products are your sole remedy under this warranty and Incidental or in no event shall we be liable for transportation costs to or from the dealer, costs of removal or reinstallation of our products or incidental or consequential damages. Some states do not allow the exclusion of incidental or consequential damages, so the limitation or exclusion may not apply to you. Please inspect your orders upon receipt before taking them to your customer's home or office. By doing this we can be sure that any defects or damages never arrive at the customer's home or office. If you are in need of spare parts to keep on hand, please feel free to call our customer service department and we will gladly send them to you. 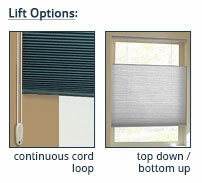 Products with motorization carry a 1 year warranty. 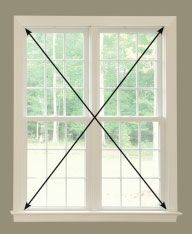 We do not recommend multiple blinds on one headrail over 108". Unless blinds over 108" are delivered via Timber Blind delivery truck to your place of business we will not guarantee freight damage or repair/remake under our existing warranty. All costs associated with freight damage are the sole responsibility of the dealer. 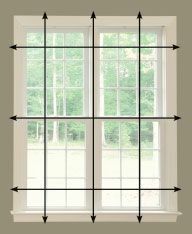 It is our recommendation that 2 or 3 individual blinds are ordered with one common valance in order to avoid possible freight damage. To obtain service under this warranty, return your products along with the original sales receipt to the dealer from which it was purchased. You will be responsible for transporting the product to and from the dealer. This warranty gives you specific legal rights, and you may also have other rights which may vary from state to state.